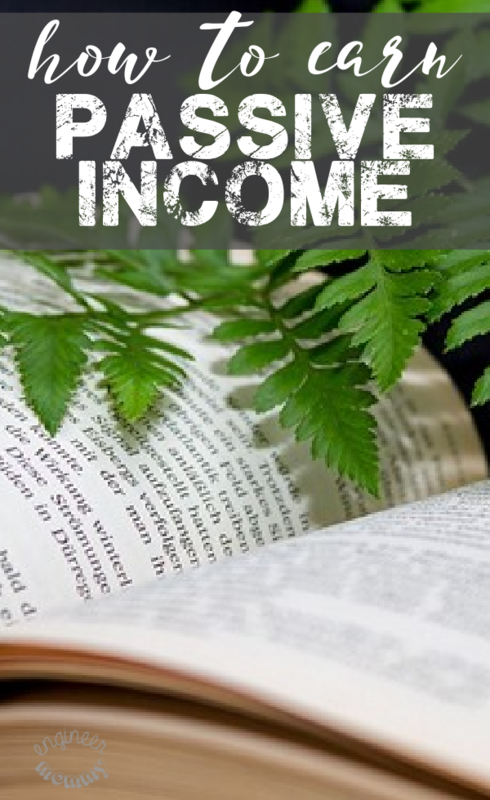 This is a sponsored post written by me for OMG Botanicals. All opinions are mine alone. I admit it.. I am a bit of a skincare junkie. Under my bathroom sink, I have big boxes full of masks, toners, creams, lotions, exfoliators, cleansers and more. But the truth is that I don’t use them every day. In fact, I rarely use all those things! 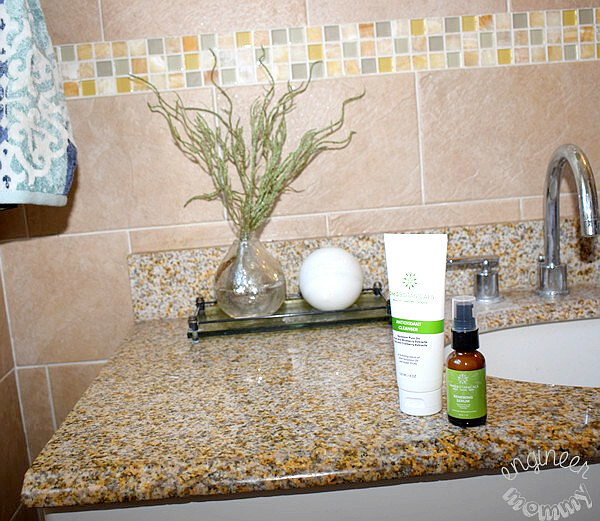 As a busy mom & entrepreneur, I prefer simplicity in my everyday skincare routine. 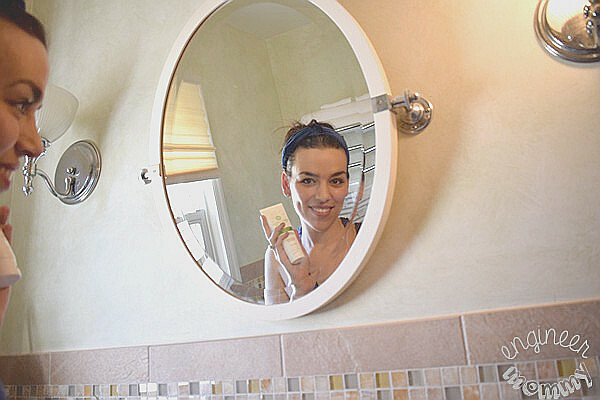 I recently discovered OMG Botanicals and I love that they offer a fabulous duo of products that will cleanse, hydrate & nourish my skin in just two simple steps and three quick minutes! The first step in this simple, yet effective, routine is the Antioxidant Cleanser. Did you know that the #1 mistake women make regarding skincare is not properly cleansing their face? Don’t be part of that statistic. With the OMG Botanicals Antioxidant Cleanser, your skin will be supercharged with a proprietary blend of olive squalane oil, acai berry, cranberry, goji berry and blueberry. These super foods contain the antioxidants needed to achieve a premium cleansing of the skin. I love that this cleanser is gentle on my sensitive skin, yet potent enough to remove all traces of makeup & oils. 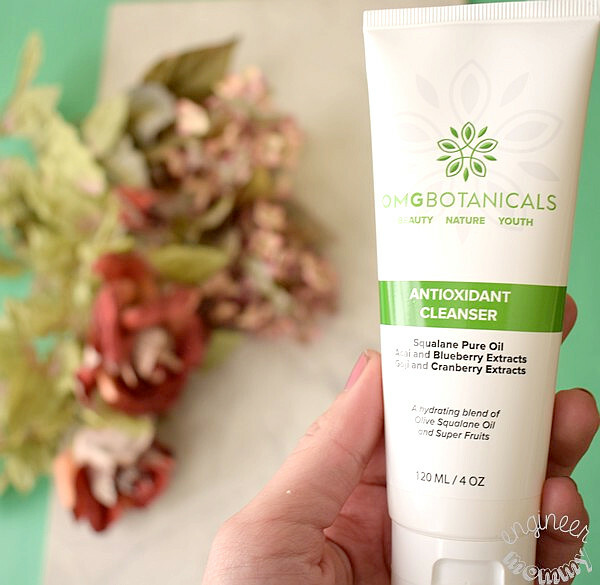 Unlike other cleansers, the Antioxidant Cleanser doesn’t leave my skin feeling dry or stripped of moisture. The next step is hydrating with the Renewing Serum. This effective serum features Hyaluronic Acid, along with olive squalane oil and certified rose hips. This combination of ingredients, paired with the acidic pH of 5.6, is effective at oxygenating and protecting the skin from environmental damage. Since hyaluronic acid boosts the skin’s collagen production, skin will be plumper and look more youthful over time. 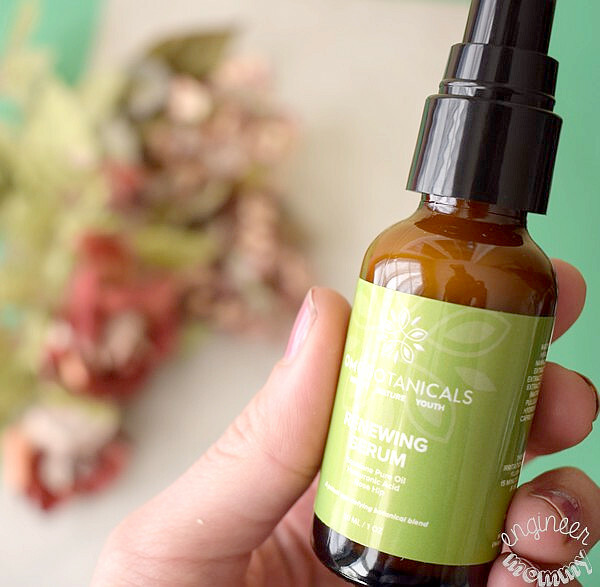 I love that this serum doesn’t leave my skin feeling greasy at all – my skin drinks this serum right up. After applying this serum in the morning, I usually follow up with a sunscreen and then makeup. In the evening, I simply apply this serum and go to bed. By morning, my skin feels fresh and hydrated. At the end of a long busy day, I love that I can rely on a simple skincare routine like this. I don’t want to stand in front of the bathroom mirror for 45 minutes, dealing with a dozen different products. With the Antioxidant Cleanser & Renewing Serum from OMG Botanicals, I know that my skin is taken care of quickly & effectively. All OMG Botanicals products are made in the USA and are all-natural, gluten-free & non-toxic. They are 100% vegan and come with a 100% satisfaction guarantee. Keep up with the latest from OMG Botanicals by following them on Instagram here. Tell me: What does your skincare routine look like? 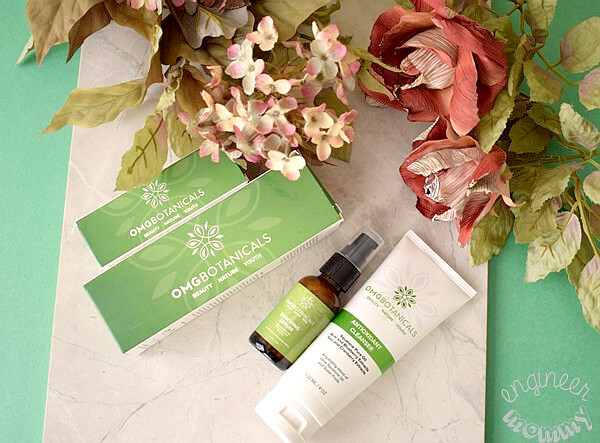 Would you love to try this simple, yet effective, 2-step skincare routine from OMG Botanicals? OMG BOTANICALS Skincare products do not claim to cure, treat or prevent any skin related disorders. Individual results can and will vary. If you are allergic to any listed ingredients, are under medical treatment or on any medications for your skin, please consult with your physician prior to use. I have not seen these products before. I like that it is only two steps, this I can manage! I need to get better with taking care of my skin. Oh my me too! Too many products to use on a regular basis for sure. I love botanical skin care! So happy to have read this post today. I will have to try this as I too love simplicity! I am all about a easy and purposeful skin care routine. Winter weather is so harsh on my skin so I am always looking for great new products. Would love to try this brand out! I love that its gluten-free and non-toxic. I didn’t realize that people who have celiac can actually get a rash from gluten, so I’m glad products like these are heading in the right direction. My daughter has Celiac so all of her skincare has to be gluten free. This sounds like a brand she should check out. I love the simplicity of this skincare routine. I like to get in and get out with a routine. I will check them out. Looks like a great product. I am all about healthy natural skin care and I think this routine sums it up. This is simple and easy, which is how I like it. I heard a lot of good things about Botanical product. Their packaging is so catchy , I want to try the cleanser as my skin is a little bit try on winter season. I have never tried any product from them. I love that it is made in the US. I will have to check this out from our store. This is such an amazing routine. I just need something nice and simple! I need to try this out! I’m all about simplicity and cutting out unnecessary steps. 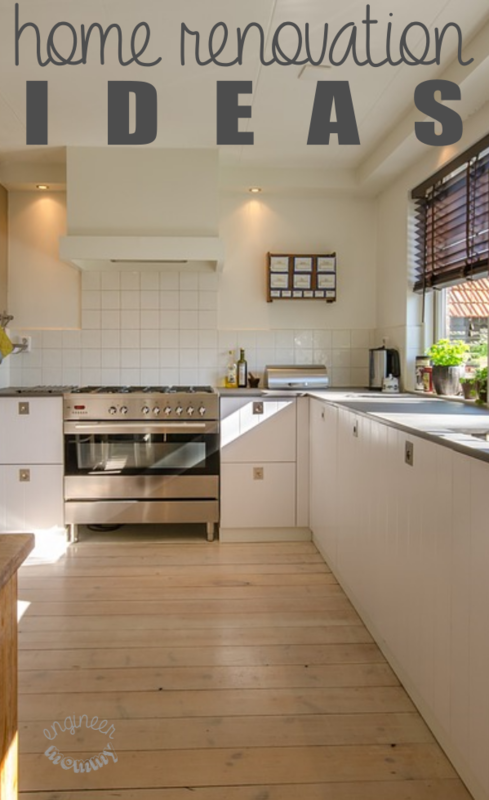 I’m always running around, so these 5-8 step routines aren’t cutting it! My current skin routine has too many steps. I like the idea of only two steps! I will have to check OMG botanicals out.